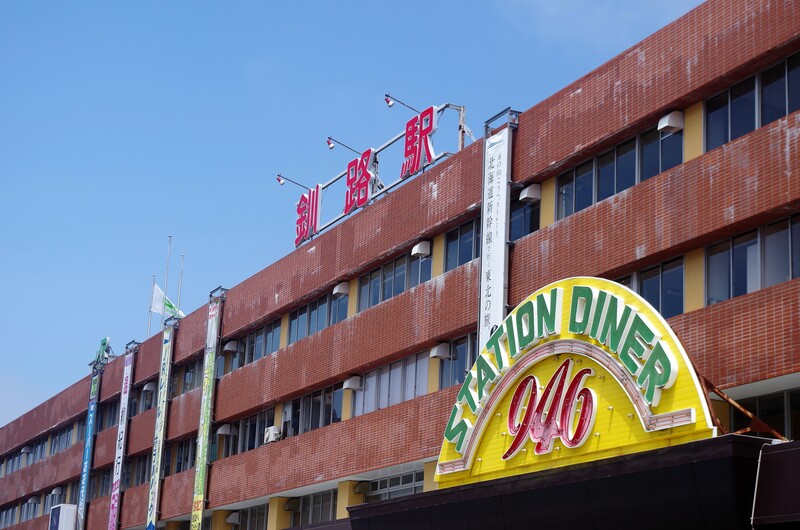 There are many buildings with the numbers 946 on them, similar to "109" in Tokyo. A lot of websites and homepages of Kushiro use these numbers for their domain. 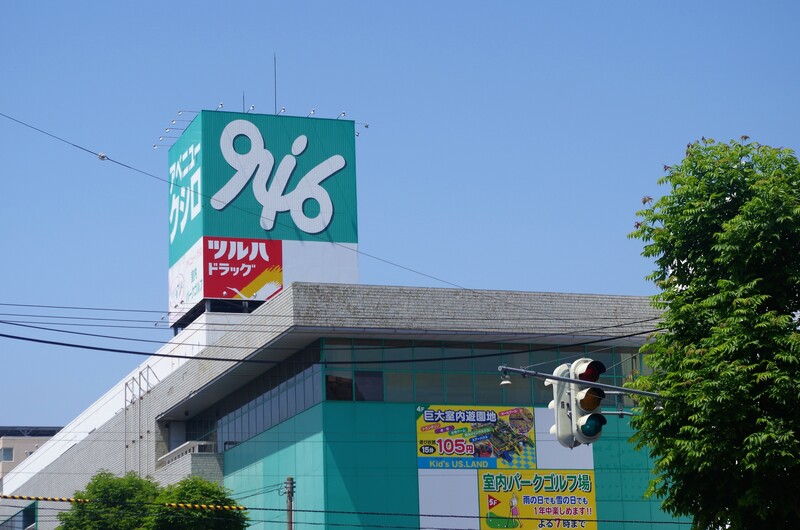 The reason why for these numbers, is that the numbers 946 read Kushiro if you speak them in Japanese (9-Ku-4-Shi-6-Ro). And 46 (Shiro) in Japanese means “Let’s know” so 94646 means “Lets know about Kushiro!” which is the name of this homepage. Trying to find as many 946’s as you can one of the fun things to do here. 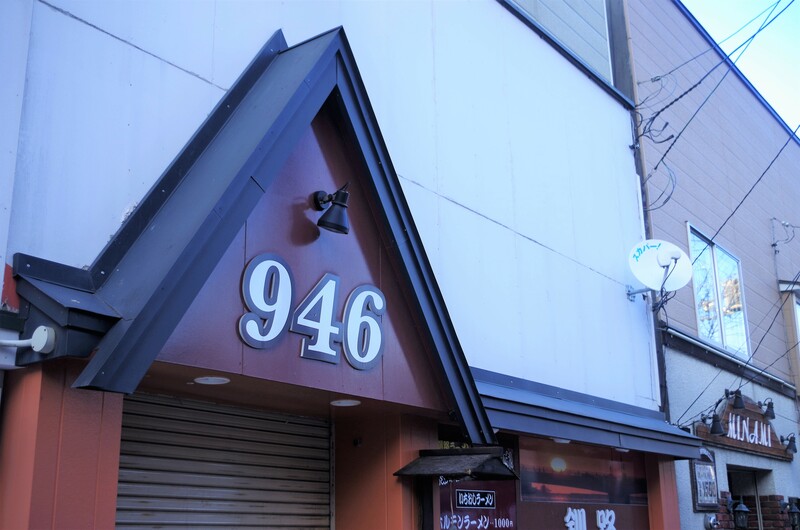 ※ As of 2018, unfortunately the "946" sign at Kushiro Station (Image 1) was removed and Avenue 946 (Image 2) was closed.